Excellent shot. Extremely well composed. Thanks for your comment, Oneowner! You have an excellent blog! Love the look of this Robert! Wow. The window panes create so many layers! 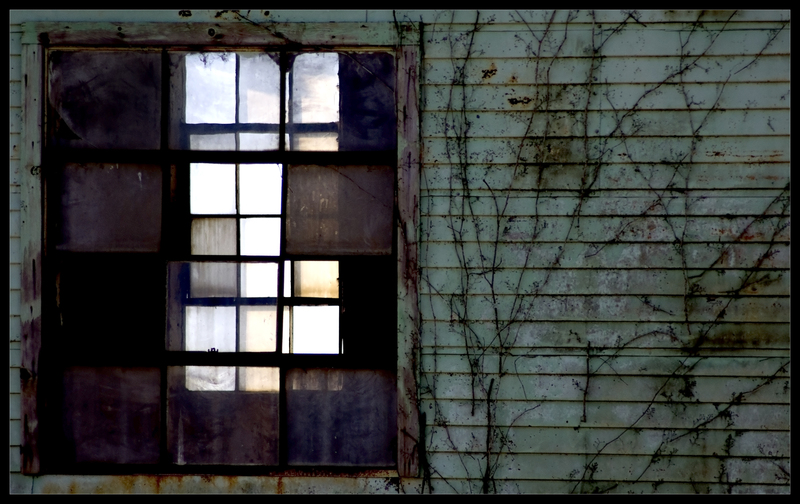 I love old things, peeling paint, faded color, old windows. Wonderful shot! Top notch composition, colors and subject. Thank you Nia! I enjoy getting to see Istanbul through your lens also. It’s beautiful there! Sorry, I must’ve missed this comment earlier. I wish this building were closer, I wouldn’t mind seeing it more often. Thank you for your compliment! This is one of my favorite images. Its been my desktop image for the last few weeks. Just love it.